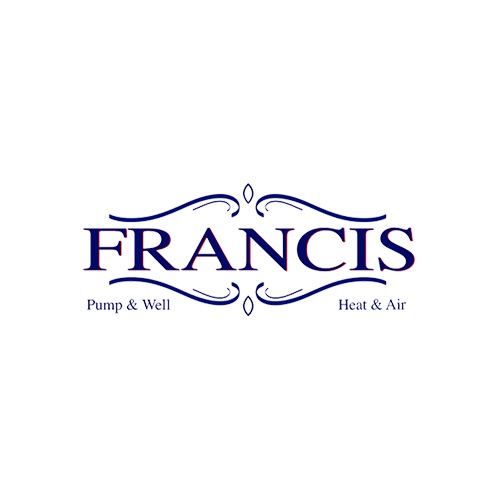 Improve your quality of life with the help of Francis Pump & Well Service. Call for emergencies 24 hours a day 7 days a week. Our team of experts is licensed and certified.